The higher the profit you make from products, the more compelling it is to sell them. At least, that’s how it seems at first blush. This guide explains why inexpensive products with a low profit margin should also show up in your online storefront. You’ll find the answer to a tricky question: how can you increase sales by selling low-margin products? Different goods produce different profits. Pricey ones are not always the most profitable, and cheap ones are not always the most unprofitable. To understand that, we’ll need to digest a bit of theory. Another word for profit from a specific product is profit margin. It is what you get after deducting all the expenses: manufacturing costs, shipping, storage, etc. Say, you bought a chair that cost $50, then you brought it to your warehouse for $10, and shipped it to the customer for $15. This exact chair costs $200 in your shop. In this case, the profit margin will be $200 – $15 – $50 – $10 = $125. The profit margin depends on the markup: the higher it is, the bigger the profit margin you will get. Low-margin products: These are inexpensive and daily-demand goods like hygiene products, underwear, household chemicals, baby food, accessories. The markup on them is less than 20% (of the costs). Medium-margin products: Other necessity goods like wine, seafood, cheese, electronics, building materials. The profit margin for such goods starts from 50%. High-margin products: Expensive and exclusive products like branded things, gold, jewelry, flowers. Not meant for everyday usage, they pay off by a profit margin that is higher than 100%. Selling only high-margin goods doesn’t guarantee that your store will be profitable. For example, if you make just one sale from a high-margin product per season, you will go broke rather than make real money. At the same time, low-margin products can give a high monthly profit due to a massive turnover (people buy them often and in big amounts). Your product range should contain products that are different in both price and profitability. Build your pricing policy by taking into account the target audience, the prices of competitors, and other factors. Your customers should have a choice in your store: if they only find cheap or expensive products, it’ll be hard to make a purchase decision. 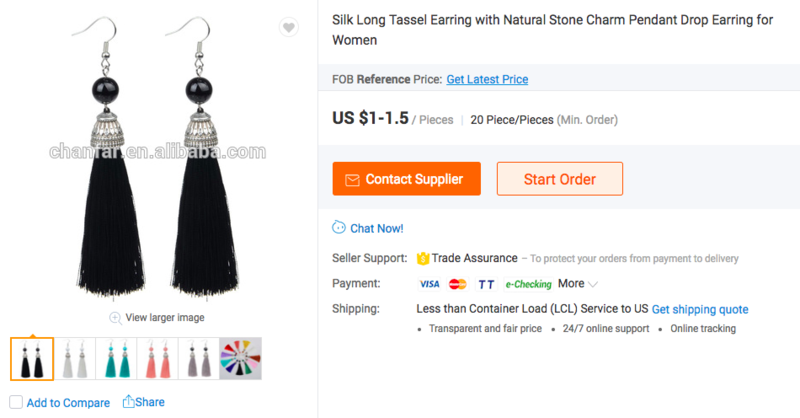 Usually, products in online stores are split into categories. If you sell hair care products, then these categories can be shampoos, conditioners, balms, and sprays. Each category in your store should feature several products, from cheaper to more expensive. Estimate the price range for each category. For example, you sell chairs. The cheapest one costs $50 and the most expensive one is $500. So this will be your price range. To estimate the lowest and the highest price in each category, check out competitors’ prices and keep your targeted audience in mind. Segment your products. Goods in each category could be divided into three segments: low, medium, premium. Low-margin products are inexpensive and bring little profits. So your chairs cost from $50 to $500. Therefore, the low segment in your store can contain products from $50 to $100, the medium segment will unite products from $100 to $300, and the premium segment will include products with a higher price. Even if you have a store with a highly specialized range of products, you still need to have goods in all price segments, not just cheap or expensive ones. That allows customers to have a more extensive choice and satisfy different demands. Your prices should grow along with the quality. It means that if your customers choose a more expensive product, they should be sure that the quality corresponds with the price. 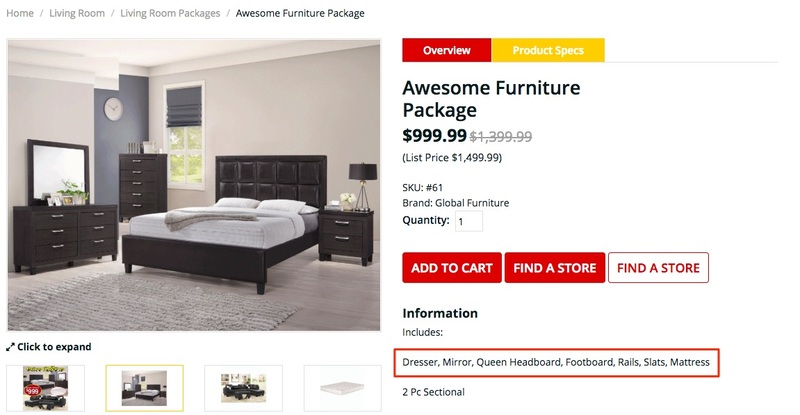 Which products in your store should make up the core of your product catalog — cheap or expensive? To learn that, you need to decide on your store segment: low, medium, or premium. For example, you can hardly find high-quality couches made with the best materials in a discount shop. But if a store positions itself as a top-notch furniture brand, you are guaranteed to find much higher prices and a different product range. At the same time, the stock couch can cost both $100 and $500, while the luxury one can cost $1,000 and $5,000. Such a price range widens both the choice and your target audience so that the higher price range could reach not only people with a high income, but also customers with an average salary. For example, you have a discount shop with prices from $30 to $100. 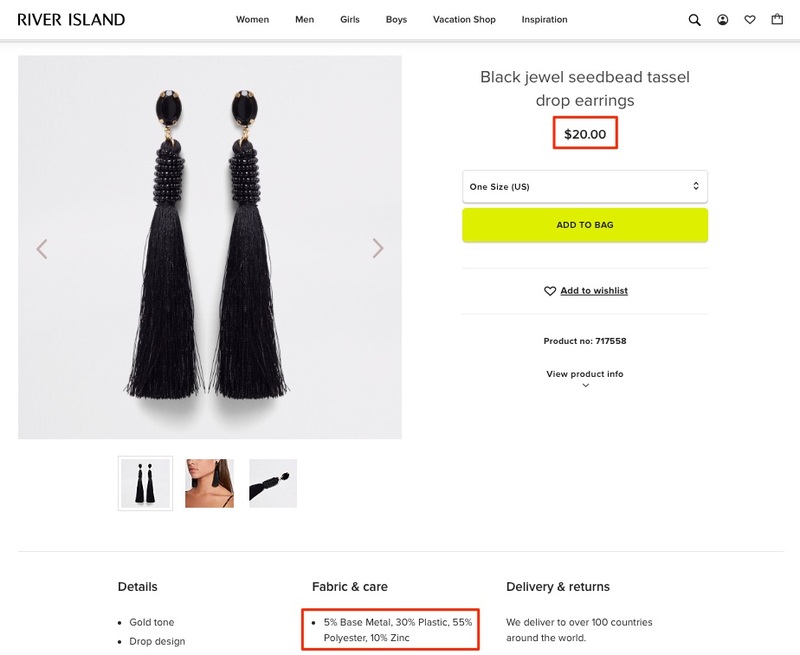 That means about 50% of the goods should be in the field from $3 to $10, 30% of the products in the range from $10 to $80, and the most expensive goods, from $80 to $100, should make up about 20% of your catalog. Make sure that each category is presented by low-, medium-, and premium-segment products. Too many cheap items in your store. You have a furniture store in the low price segment. You sell all couches for $150. First, that can be bad for your brand image: customers might think that you offer only low-quality products. Second, your profit margins won’t be enough; even if you make 10 sales per week, your profit will be insignificant. Finally, your target audience will be only people with a low income, which means you neglect people with a slightly bigger salary who are ready to pay $300-400 for a couch. Too many expensive items in your store. If you sell only expensive items, it will deter people with an average income, although they could be your customers. Priority products. 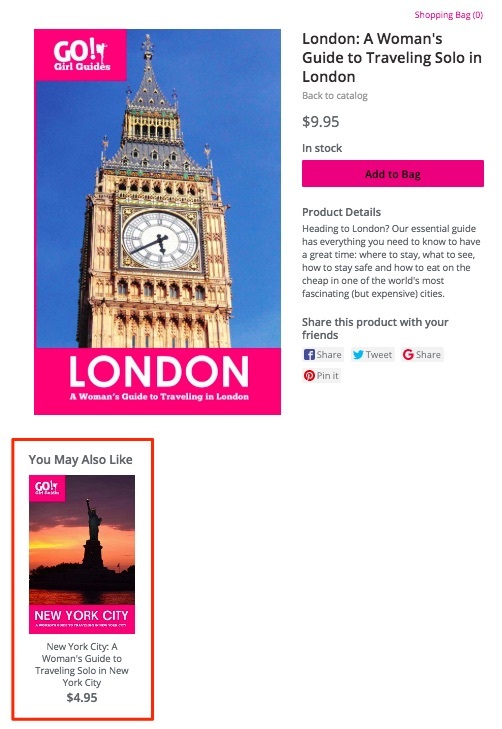 They should make up about 20% of your product catalog. They have a substantial markup and are sold often enough. Examples are alcohol, delicacies, sausages, coffee for a grocery store, or designer coats for a clothing store. Essential goods. These goods should make up 40-60% of your assortment, since they are bought the most and in large quantities. These are low- or medium-margin products. For a grocery store, it will be bread or pasta. For a clothing store, these are basic T-shirts. Usually, they provide low profits. However, some entrepreneurs can build their business by selling just basic products. Seasonal goods. Selling these products is profitable only in certain seasons. For example, you can find more sunscreens in summer than a beauty store usually has. Keep this segment below 20% of the complete assortment. Others. These are low-margin goods that are needed for the convenience of buyers, the uniqueness of the assortment, and other purposes. It’s reasonable to allocate not more than 20% of your whole assortment to them. Typically, a store has products with a high sales rate but a small profit margin, and goods with a low sales rate but with a high profit margin. This distribution allows you to maintain a balance between what customers want to see in your store and what is beneficial to you. Customers tend to buy products with medium prices, avoiding the cheapest ones. So having cheap products next to more expensive ones will make the latter more appealing. Low-margin products can help you to stand out among competitors and attract interest. For example, you can buy tea in a tableware store, but another doesn’t offer it. Low-margin goods can make purchases more convenient. By selling related products with a low margin, you can upsell the basic goods in your store for your customers. Just offer your customers additional items to buy. For example, you can show up a separate content block like: People also buy with this product or You may also like in the shopping bag area. A call center operator can also offer additional products during the call to confirm the order. For example, it is worth it to tell your customer about the covers and protective glass for their smartphone in stock, if they forgot to order these items before. There are categories of low-margin goods which are in high demand and can attract your customers. You can start offering high-margin products with these catalyzers to increase final profit. For example, seeds are not costly at all, but if customers regularly come to your store for them, they might order soil, fertilizers, and other goods needed for planting and growing plants. To find out the exact catalyzers in your online shop, you need Google Analytics. Check the customer journey through the website before they made a purchase, and pay attention to the product pages they visited. The best way to make a profit is to sell low-margin items by packs. 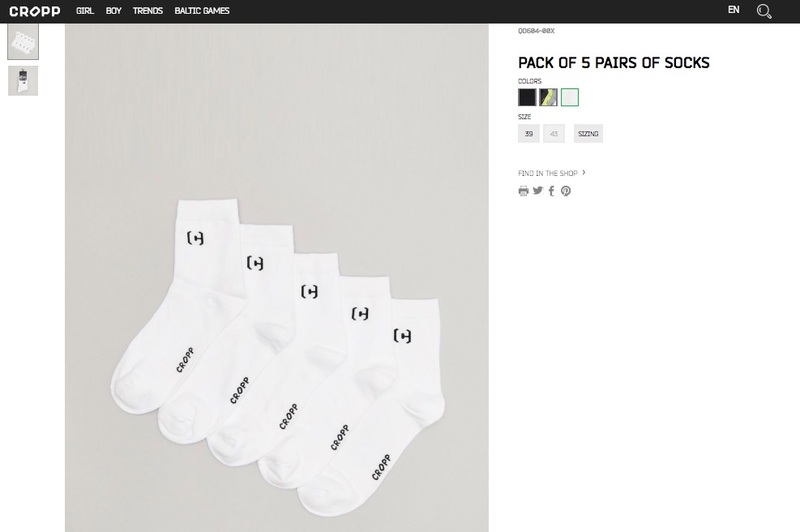 For example, many online stores sell socks in small wholesale lots. Just combine low-margin goods in sets with medium-margin and high-margin goods. For example, you can sell each item of fall protection for bikers separately, or you can combine it into one big set (helmet + elbow pads + knee pads + gloves). Determine the price segment for your online store and split all the goods from each category into inexpensive, average, and expensive. Figure out the most profitable and priority goods, products that will ensure turnover, and goods that will attract customers and create your brand image. Develop a strategy for working with low-margin goods so that their availability can raise profits rather than lower them.